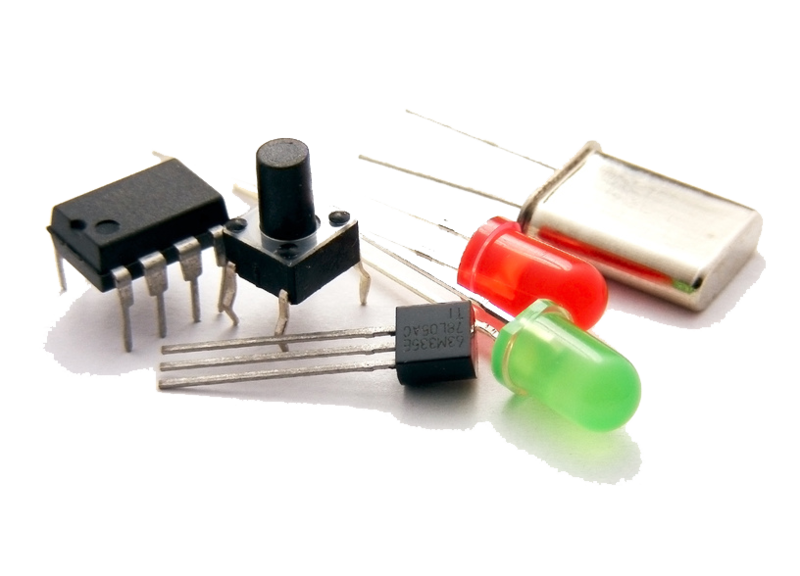 An electronic component is any basic, indivisible and discrete device or physical entity in an electronic system used to affect electrons or their associated fields. 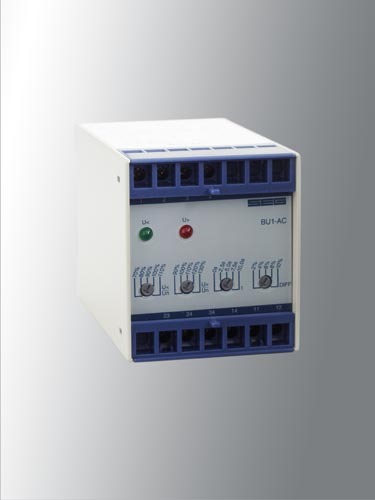 A component may be classified as passive, active or electromechanic. Active components include amplifying components such as transistors, triode vacuum tubes (valves), and tunnel diodes. 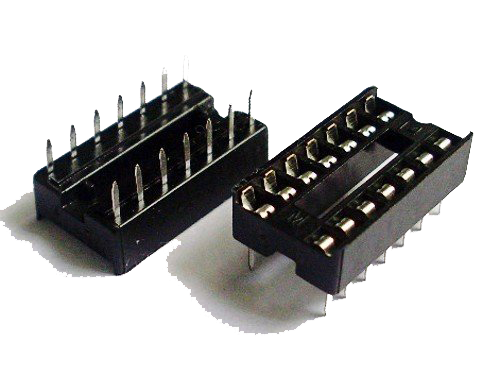 Passive components include two-terminal components such as resistors, capacitors, inductors and transformers. 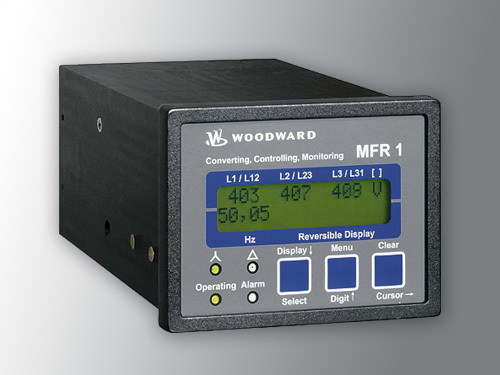 Generator Protection Relays provide a broad scope of primary and backup protective functions, ranging from over-current to generator differential protection. These functions are key factors for reliable power generation. Integrated circuits (chips) are used in virtually all electronic equipment, such as computers, mobile phones and other digital appliances. 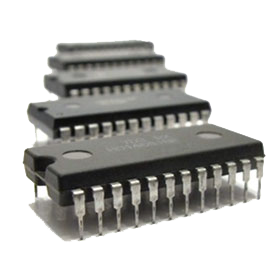 The integrated circuit’s mass production capability, reliability and building-block approach to circuit design ensures the rapid adoption of standardized integrated circuits in place of designs using discrete transistors. A transistor is a semiconductor device used to amplify/switch electronic signals and electrical power. The transistor is a key active component in practically all modern electronics. The essential usefulness of a transistor comes from its ability to use a small signal applied between one pair of its terminals to control a much larger signal at another pair of terminals. A transistor can control its output in proportion to the input signal. The transistor can be used to turn a current on or off in a circuit as an electrically controlled switch, where the amount of current is determined by other circuit elements. A resistor is a passive two-terminal electrical component that implements electrical resistance as a circuit element. Resistors are common elements of electrical networks and electronic circuits and are ubiquitous in electronic equipment. Resistors are also implemented within integrated circuits, particularly analogue devices, and can also be integrated into hybrid and printed circuits.